Babies grow so fast… Do you want to capture all the stages in your babies’ first year? The Baby Plan is designed to capture all the important milestones in a first year of your little one. From newborn to toddler, the first year plan is all about firsts. 1 First Birthday portrait session scheduled during baby’s birthday month. 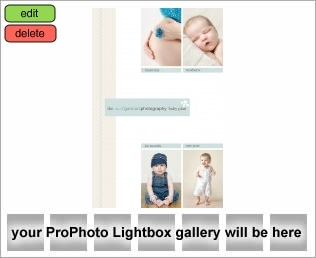 a gift of 24 birth announcements after your newborn session! 10 professionally retouched low resolution files after each session with our logo (not for print) on personalized CD to share it online with your family and friends. access to our exclusive baby plan products featuring your favourite images from throughout the year. These products are not available to clients outside of our baby planners. Maternity session can be added for a simple £199 upgrade. Baby’s First Year Plan is to be paid in full at the first session. access to our exclusive baby plan products featuring your favourite images from both sessions. These products are not available to clients outside of our baby planners. Baby’s Mini Collection Plan is to be paid in full at the first session.